High quality needle assemble method, all needles are assembled in a line. What is this U-Shaped needle used for? 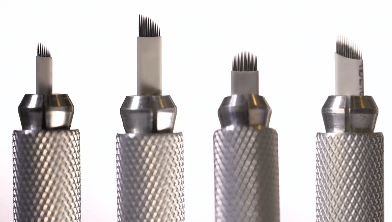 How to Choose the Right Microblading Needles? Step 1. Flexible needles or Hard wrapped needles? Flexible needles are ideal for beginner, because they are flexible they can absorb some of the pressure so they give a softer superficial hair stroke, because of that absorption. On some occasions though you may need to repeat the hair stroke on the second pass in order to get the desired intensity. What flexible needles used for? 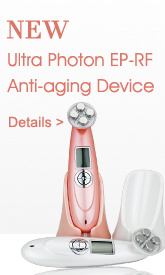 They are ideal for sensitive skin or thin / aged and compromised skins. What is hard wrapped needles? 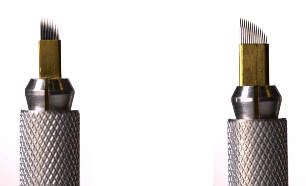 Hard wrapped needles are bound together using high quality metal such as stainless steel, because there is zero absorption of the shock, they tend to go deeper into skin with less pressure. It’s only suggested be used by confident artists. 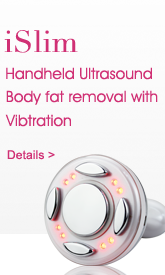 Due to its no shock absorption, it’s not advised to use for sensitive or thin skin. 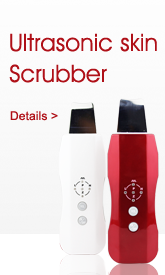 They are great for thicker and hard skins. Step 2. Angled needle, Curved needle, or U-Shape Needle? According to different needle assemble method, there are three regular microblading needle types on the market. They are angled needles, curved needles and U-shape needles. What is different among Angled needle, U-shape needle and Curved needle? 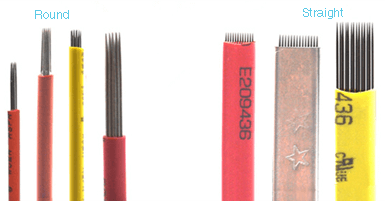 Angled needles perform flawlessly for beginners and experts alike. 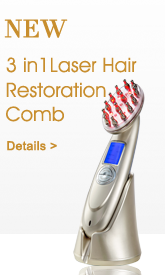 It's highly versatile and great for details and fine hair strokes as well as full, thick brows. Curved needle performs flawlessly for beginners and experts alike. It's also highly versatile and great for details and fine hair strokes as well as full, thick brows. There are also round needle and straight needle on the market. Round needle is for artists that want to add more depth or shading between the hair strokes they have already created or on its own to create the perfect powdered brow. Straight needle is for artists that want to create the perfect powdered brow. Step 3. Which needle number should be selected? For Angled needle and curved needle, there are 7,9,11,12,14,17 needles. 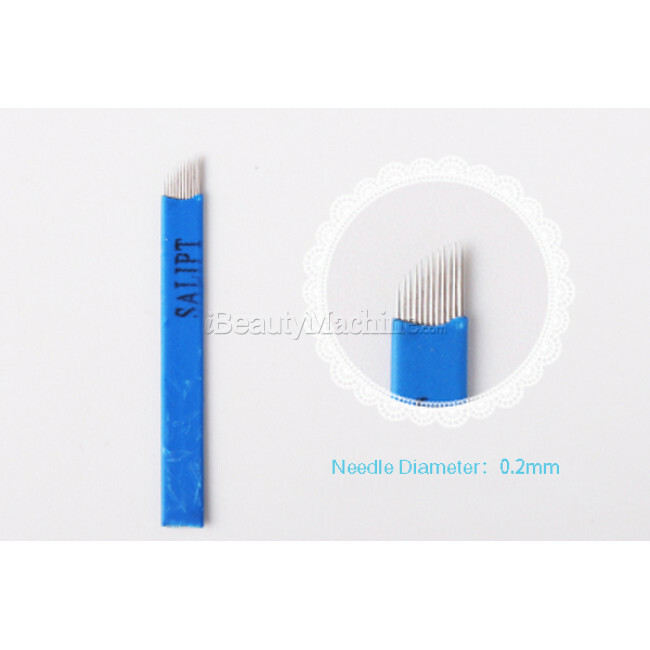 Small amount needle suitable for small precise curved hair stroke, and big amount needle suitable for big curved hair stroke. 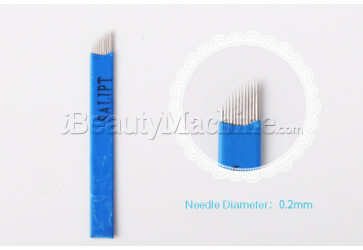 Small amount needle suitable for thin eyebrow, and big amount needle suitable for thick eyebrows.